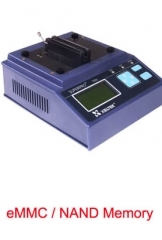 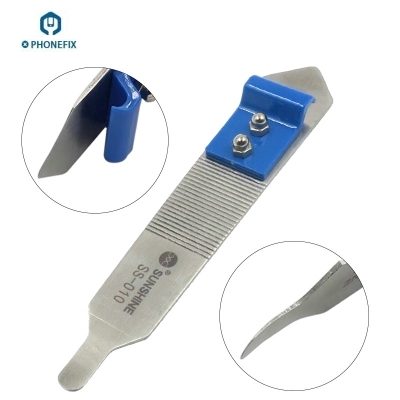 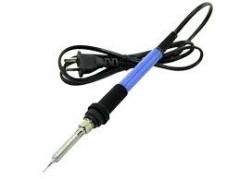 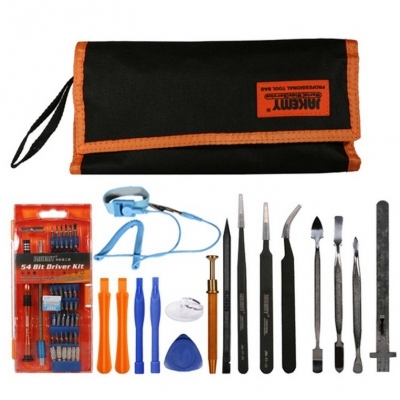 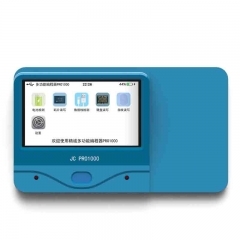 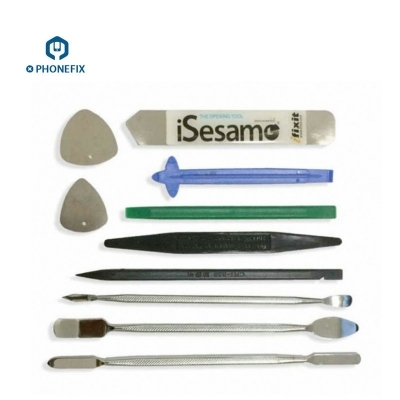 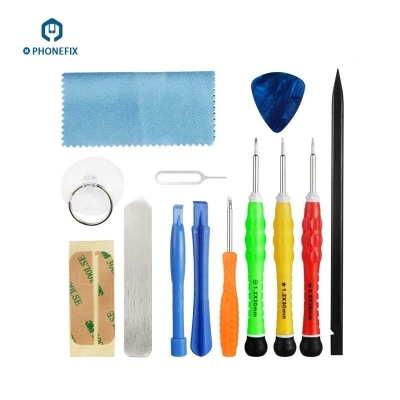 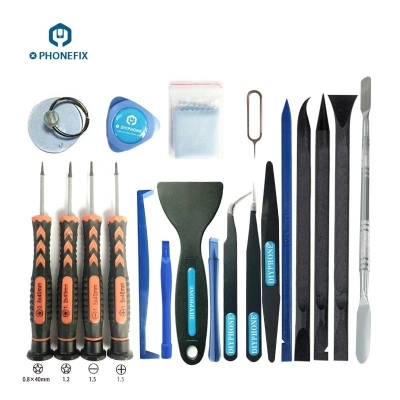 0.1mm MECHANIC ultra-thin pry opening tool, high quality Stainless Steel Sheet material tool for phone opening repair tool, it is used for desassembling all kinds of cell phone screens, tables screen gap, flex cable interface, etc. 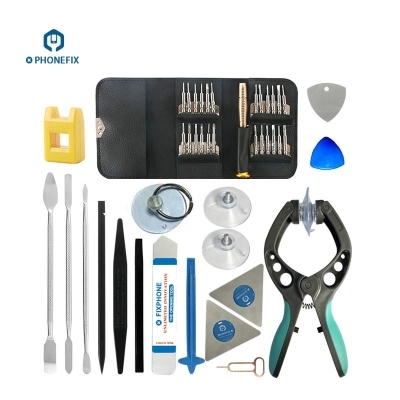 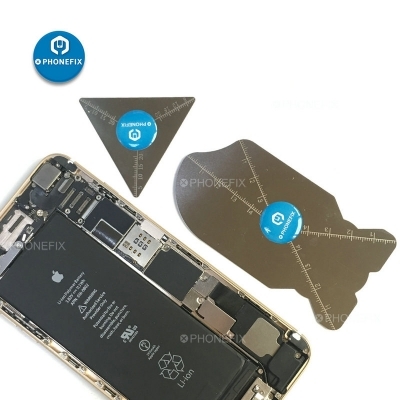 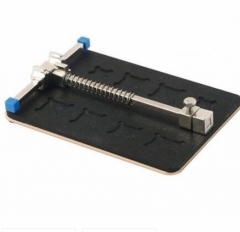 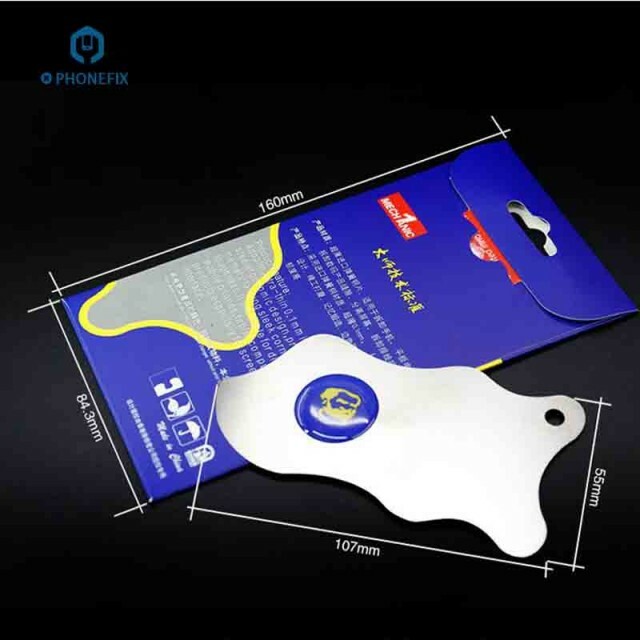 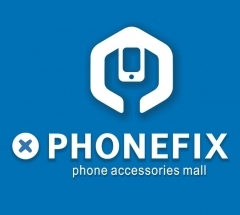 The 0.1mm ultra-thin Stainless Steel Sheet is designed with precise grinding technology, and also offered anti-skid sheet so that it will offer the great assistance for your DIY phone fix. 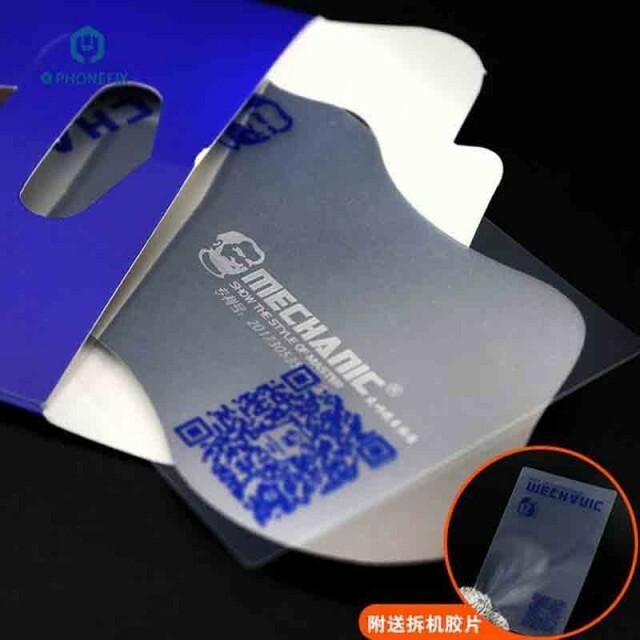 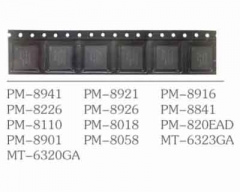 Application: ultra-thin imported spring steel sheet, suitable for disassemble mobile phones, tablet PCs, also give best solution for the disassembly of digital products gap, the separation of screen, flex cable interface, etc.